As safety requirements become more stringent, the determining factor in specifying an industrial pressure, differential pressure and temperature switch rests upon that switch protecting equipment, processes and personnel. Meeting hazardous location requirements through adherence to UL, CSA, and ATEX standards, United Electric’s 120 Series is the choice where potentially explosive or highly corrosive atmospheres exist. 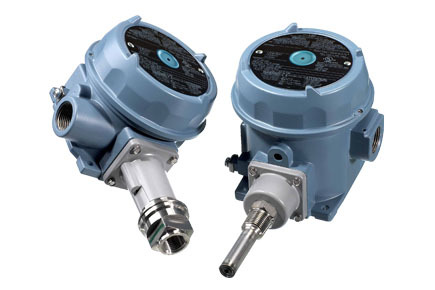 The United Electric 120 Series offers a variety of pressure, differential pressure, vacuum and temperature ranges, as well as port connections, wetted materials and sensor types.